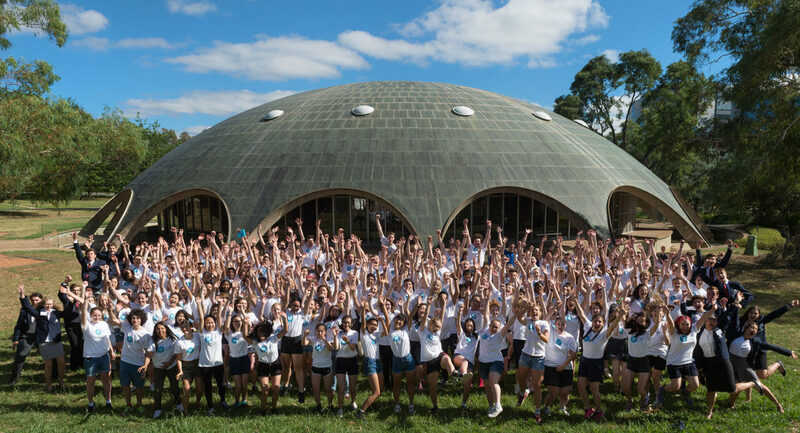 The National Youth Science Forum (NYSF) is a not-for-profit organisation that runs a number of residential programs to encourage young people in their passion for science, technology, engineering, maths (STEM) and more. Our programs show the wide variety of engaging, rewarding and inspiring study and career options available in these fields. Our flagship program is the NYSF Year 12 Program, which runs in January each year for students about to enter year 12. Since 1984, more than 12,000 young Australians have progressed through the NYSF Year 12 Program. (This includes those run under the organisation’s previous banner, the National Science Summer School (NSSS)). Rotary is the Founding Partner of NYSF and today the 21 local Rotary districts across Australia continue to conduct participant selections for the NYSF Year 12 Program on behalf of the NYSF.